You know enough about the Gallaghers to never get caught being a patsy. But working at Pasty’s Pies? You could do that to help keep your family afloat. 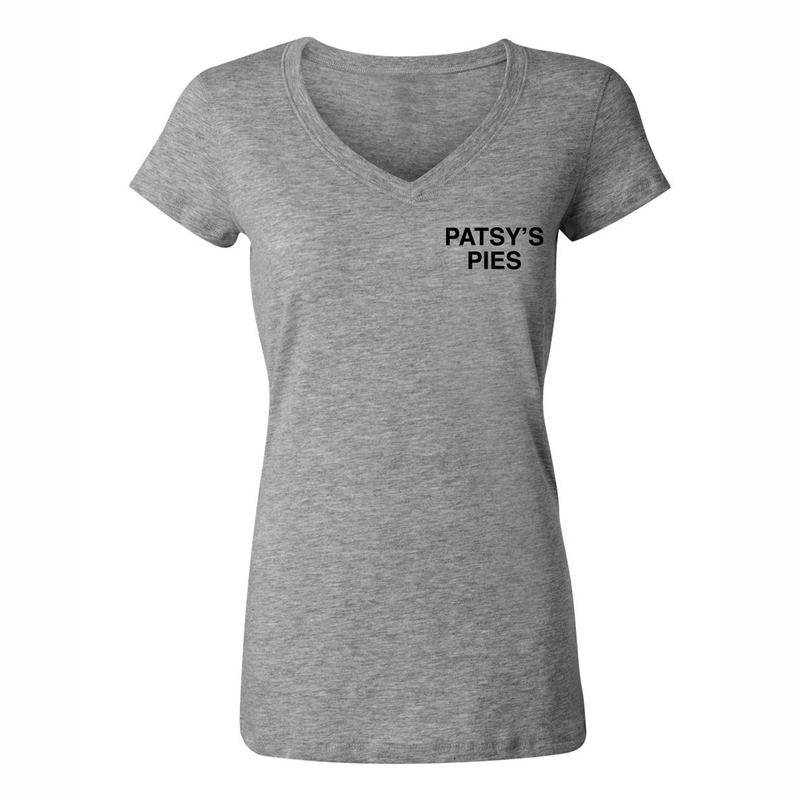 Show you’re a serious fan of Shameless with the Patsy’s Pies Women’s V-Neck T-Shirt. The soft grey tee is the same one worn by Fiona at her new, post-jail job. One off 2 shirts i bought.  Very good quality and price. Shipping was very fast. Very happy with the whole process.